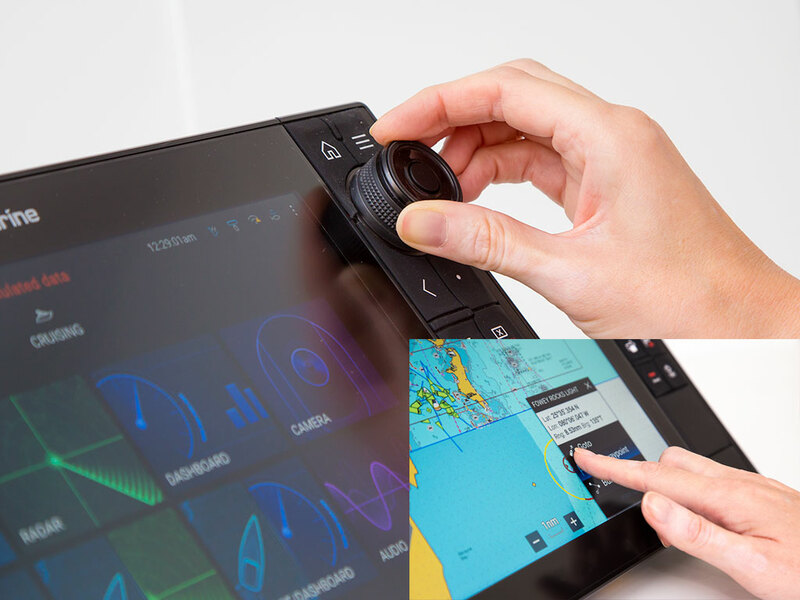 Axiom PRO, new to the AXIOM Family is engineered for captains that want it all. 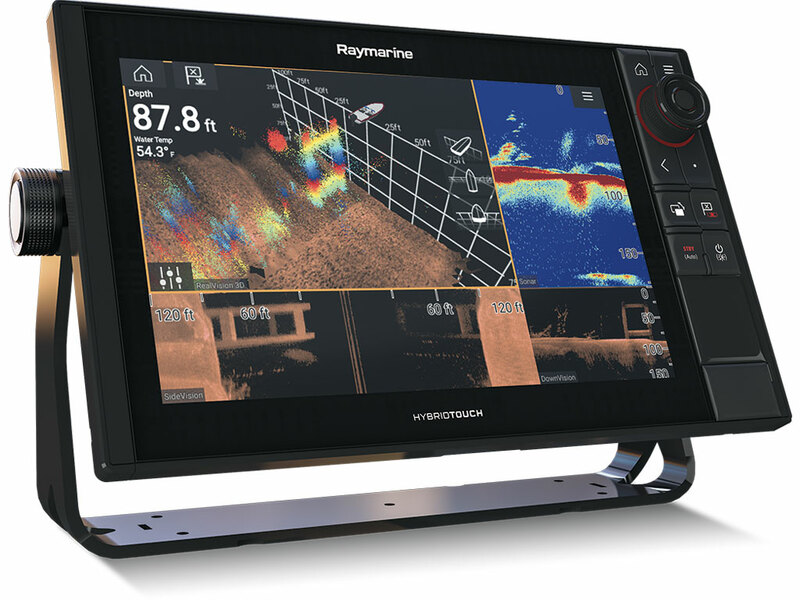 Available with RealVision 3D, 1kW CHIRP sonar, and Raymarine HybridTouch control, Axiom Pro is the new standard for “all-in-one” display. And with a blazing fast quad core processor, a super bright IPS display, and the smart LightHouse OS, Axiom Pro delivers a fluid and intuitive navigation experience. 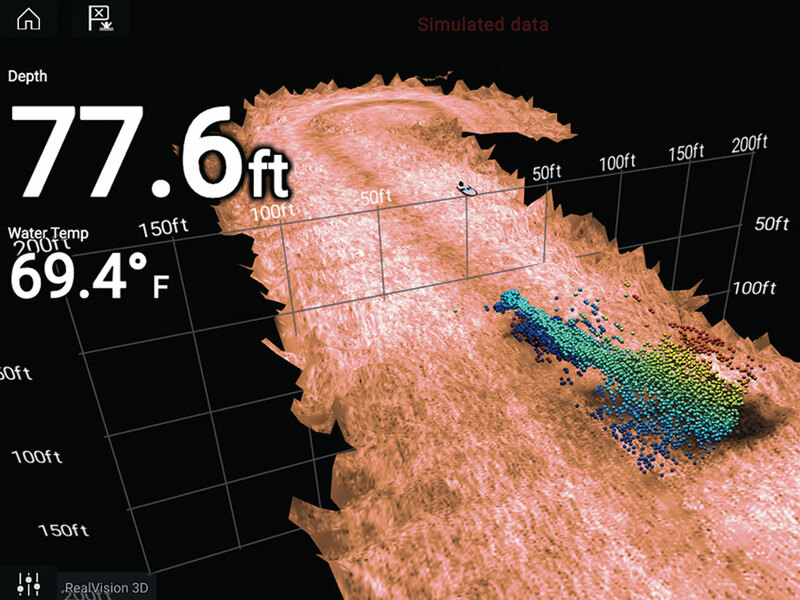 Axiom Pro is easy to expand into an advanced navigation network that includes multiple Axiom displays, CHIRP radar, Evolution autopilot, FLIR thermal night vision technology, and more.